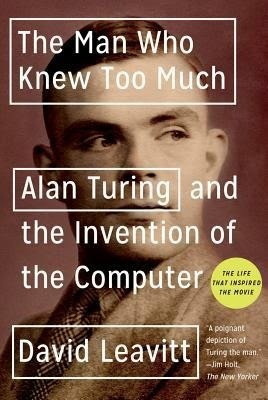 To solve one of the great mathematical problems of his day, Alan Turing proposed an imaginary computer. Then, attempting to break a Nazi code during World War II, he successfully designed and built one, thus ensuring the Allied victory. Turing became a champion of artificial intelligence, but his work was cut short. As an openly gay man at a time when homosexuality was illegal in England, he was convicted and forced to undergo a humiliating “treatment” that may have led to his suicide. With a novelist’s sensitivity, David Leavitt portrays Turing in all his humanity—his eccentricities, his brilliance, his fatal candor—and elegantly explains his work and its implications.